If you're interested in setting up a business in Ireland you've come to the right place. This is something that can takes years of research before launching into it. Luckily for you I've laid out your starting point. 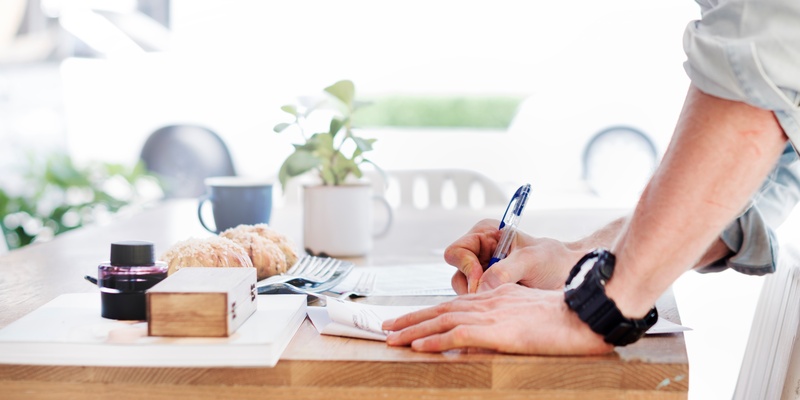 Here are the 5 considerations that you need to make before setting up your business. Most people will tell you that the first step in setting up a business is carrying out market research. I definitely agree however before you even reach this point you need to identify your buyer persona. A buyer persona is a fictional person who embodies your ideal customer. This will help you identify what the best way to market your product is and how you will reach your end user but before that it's going to help you identify the kind of people you want to carry out your market research with. Not only a buyer persona an amazing aid for these early development stages but this will also help you to make a number of business decisions later in your business' tenure by referencing the person that really matters, your customer. Not researching a business idea is one of the main reasons why most new businesses fail. Scratch that, not realising that there's no market for your business is one of the main reasons that most businesses fail. It can be difficult to accept that not enough people want your product or service to make a business out of it but identifying and accepting this as soon as possible is crucial to saving yourself a ton of heartache. If you're the kind of person that likes to go with the flow you're going to have a difficult time creating a plan for your business. This however is essential to ensuring that you have a structure and use your time efficiently. 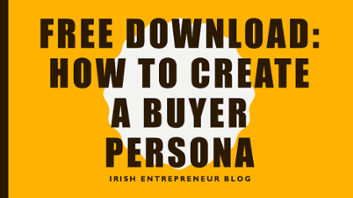 Use your newly created buyer persona to help you build a business plan that will be the basis for everythign that you do over the next few years. There are a ton of business plan templates available online but I would recommend sticking to a simple one to get started which you can build on if needed. This part totally depends on the nature of your business. If you're setting up an ecommerce store start sourcing samples of your product, Do your research here and don't forget about the importance of quality. If you're offering a service practice how it will work for free with family or friends (that fit into your buyer persona!) and ask for genuine critical feedback to see how you can improve. There are a ton of different website builders that you can use to create a website without any coding knowledge. Check out our blog post on the best online store builder to help you get your business set up and start selling online. There is a ton of work involved in setting up a business but following these steps will get you started on the right path. Everything comes from the buyer persona, how can you set up a business if you don't understand the person that you're trying to sell to?